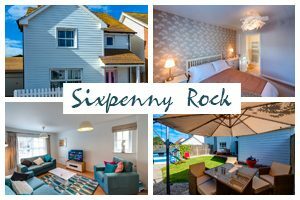 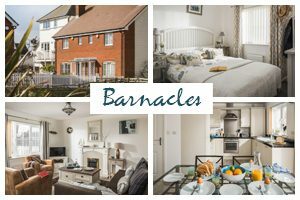 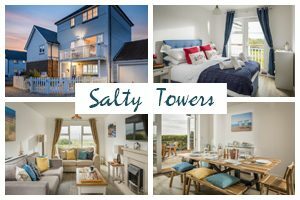 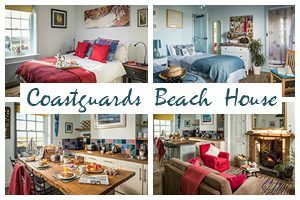 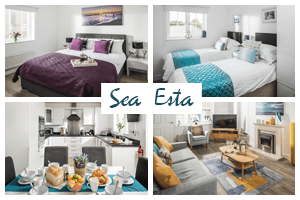 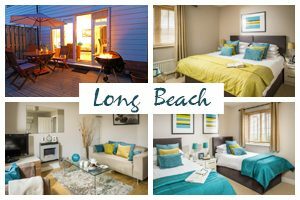 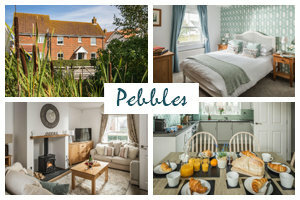 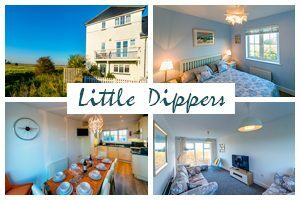 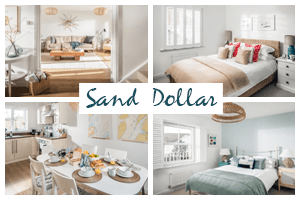 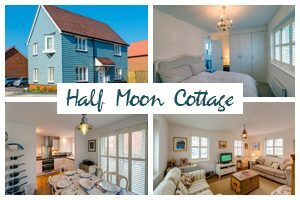 We have a stylish collection of two, three and four bedroom Camber Sands Holiday Cottages on the East Sussex and Kent border. 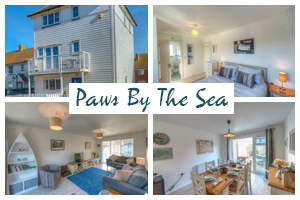 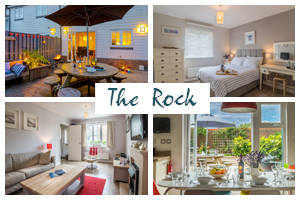 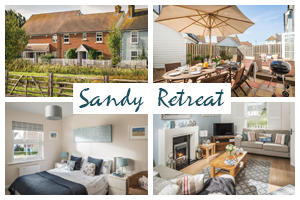 Nestled between Britain’s most beautiful sandy beach and internationally significant grassland, our superb collection of Camber Sands holiday cottages are ideally situated – just a stone’s throw away from the beach, yet close to the picturesque, ancient citadel of Rye. 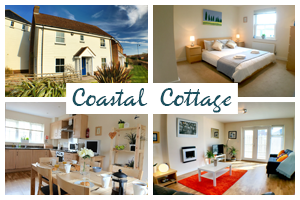 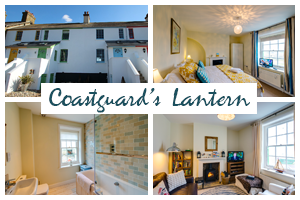 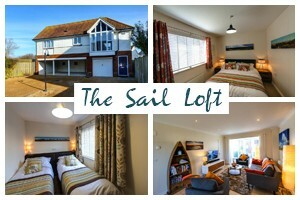 Our beautiful holiday cottages at White Sand are designed as a traditional fisherman’s village. 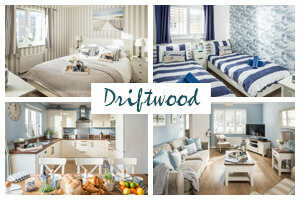 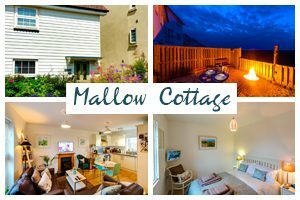 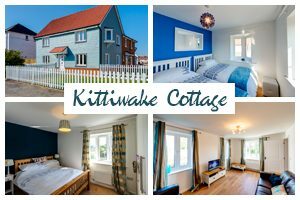 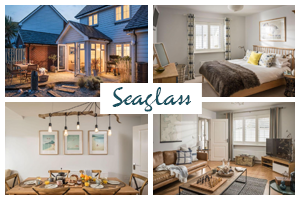 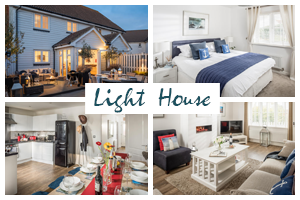 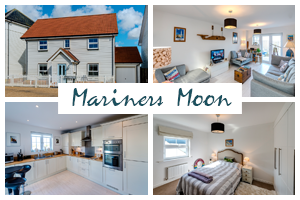 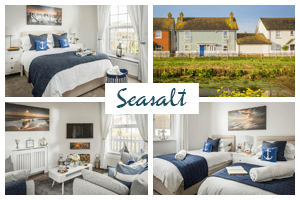 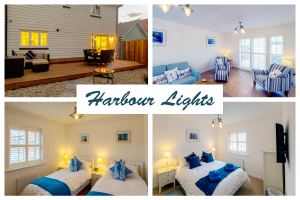 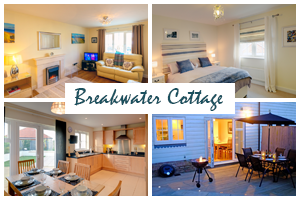 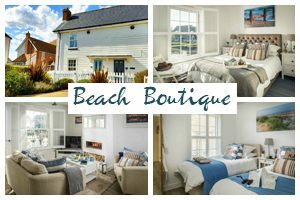 The cottages display an attractive mix of brick and blue and white weatherboarding with decking and shingle fronting, making these Camber Sands holiday cottages very characterful, seaside homes. 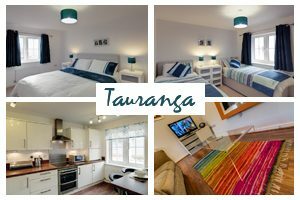 The contemporary interiors of the spacious rooms coupled with the light and airy atmosphere makes for a relaxing holiday living space. 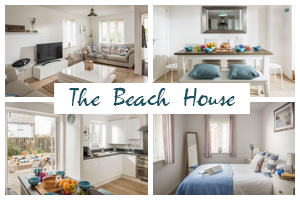 Our beautiful Camber Sands holiday cottages are just a short walk from the mountainous dune enclosed beach. 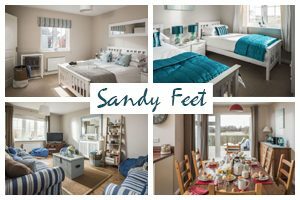 This vast sandy stretch is the perfect spot any time of year, whether it’s for bracing winter walks, for heat-hazed holidays in the midst of high summer, or for getting out in those precious seasons of change in spring and autumn. 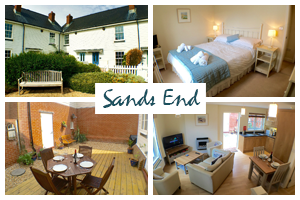 Couples and families, dog walkers and solitary thinkers all find space beside the sea. 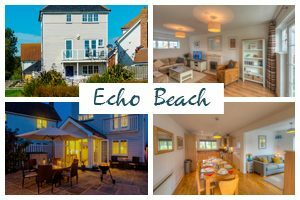 The sound of the surf soothes the soul, and days lazing on this sandy beach makes everything seem alright again. 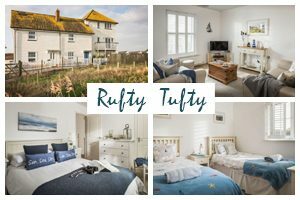 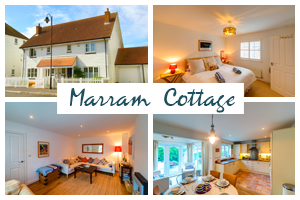 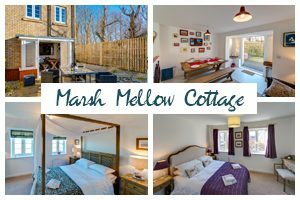 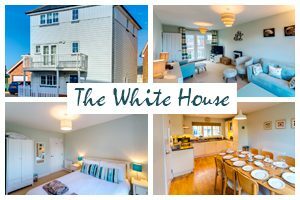 Surrounded by the famous Romney Marshes, one of the largest bird and wildlife sanctuaries in Europe makes our Camber Sands holiday cottages the perfect base to get out and explore the amazing array flora and fauna. 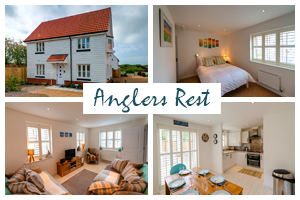 With the nearby RSPB reserve at Dungeness and Rye Harbour Nature Reserve you will have an excellent chance of spotting our famous marsh harriers and bitterns and in the early evening watch out for the barn owls patrolling the adjacent farmland. 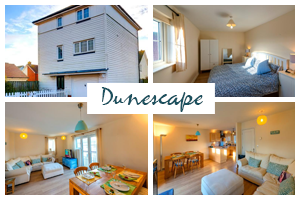 With its ancient citadel, set on a rocky promontory, the beautiful town of Rye is just a short 3 miles away from our Camber Sands holiday cottages and became a fortified medieval Cinque Port over several hundred years ago. 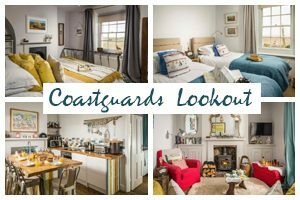 Rye’s past is woven with seafaring tales of naval battles, invasion, violent storms, lifeboat heroics and smuggling. 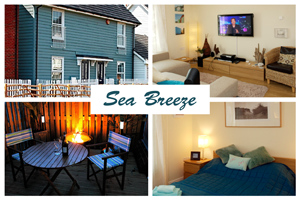 Rye's maritime adventures have now given way to a vibrant fishing fleet whose catches – including the famous Rye Bay scallops, Dover sole and Dungeness prawns – are relished in local gastronomic restaurants such as the atmospheric Mermaid Inn, where the infamous Hawkhurst Gang planned smuggling and daring dos in days gone by. 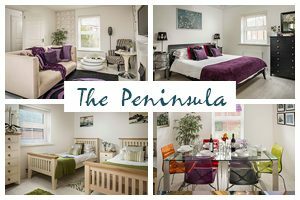 There are many pubs and restaurants in and around the town and the outlying villages, all offering fantastic local produce menus. 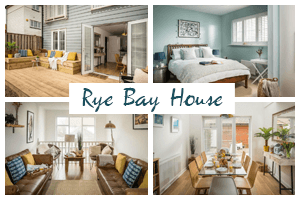 Rye is also a centre for antiques, books and ceramics, with a thriving market, dealing in country produce, collector's items and, of course, locally caught fish, perfect for barbecuing back at your chosen Camber Sands holiday cottage. 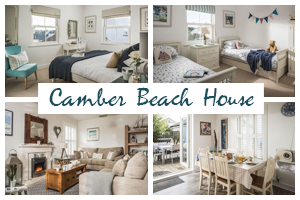 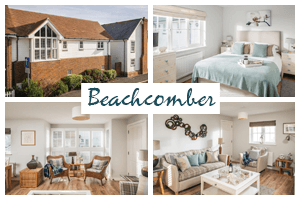 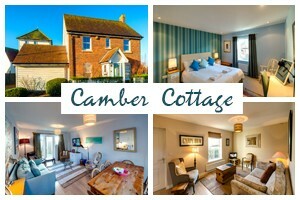 Why choose our Camber Sands Holiday Cottages?